Feb 12, 2016 @ 10:00 AM — by Retina Associates, P.A. At Retina Associates, P.A., we are able to diagnose and treat the full range of retinal conditions, including retinal vein and retinal artery occlusions. 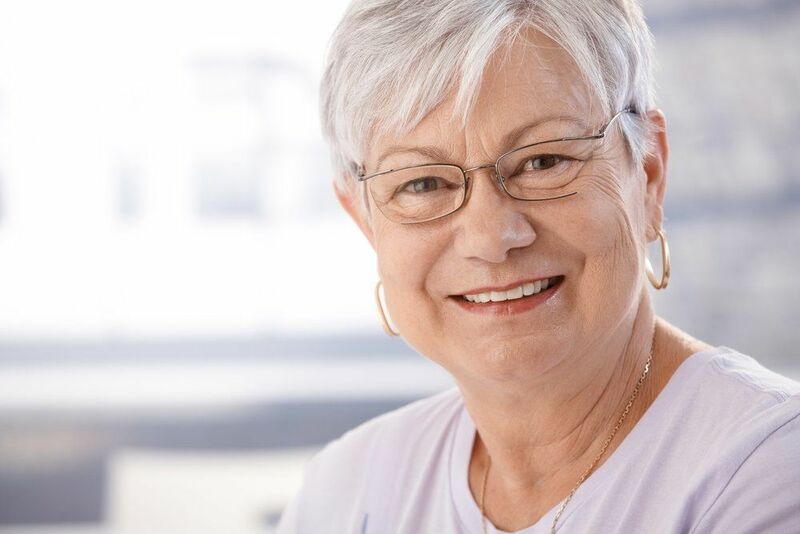 At our Kansas City eye care practice, our doctors can provide patients with the timely diagnosis they need to minimize the damage that retinal vein and retinal artery occlusions can cause. Sometimes referred to as “eye strokes,” retinal vein and retinal artery occlusions can permanent vision loss, especially if not treated as soon as possible after symptoms manifest. If you are experiencing any of the symptoms of retinal vascular occlusion – either retinal vein or retinal artery occlusion – it is imperative that you seek diagnosis right away. Please schedule an appointment with one of the retinal specialists at Retina Associates, P.A. today. Your retina receives rich, oxygenated blood from the heart via a network of tiny arteries, while it sends deoxygenated blood back to the heart via a network of tiny veins. These blood vessels are remarkably efficient and effective modes of transport, and they can operate flawlessly for decades. However, if one of these arteries or veins becomes blocked or develops a blood clot, the results can be catastrophic. Blood and other fluids can start to build up, potentially interfering with the retina’s ability to filter light and causing vision loss. Retinal vascular occlusion can take the form of retinal artery occlusion or retinal vein occlusion. The networks of arteries and veins in your retinas comprise both main veins and arteries and branch veins and arteries. If a blockage occurs in a main vein or artery, the likelihood of severe consequences is much higher than if a blockage occurs in a branch vein or artery. What Causes Retina Vascular Occlusion? What Are the Symptoms Of Retinal Vascular Occlusion? In general, retinal vascular occlusion is not painful. The most common symptom of the condition is a sudden change in vision, usually in just one eye, ranging from blurry vision to complete vision loss. It is important not to delay treatment if you experience a sudden change in vision, whether you are diagnosed with retinal vascular occlusion or another condition of the eye. Most eye conditions are easiest to treat in their earliest stages, whereas they are most likely to do permanent damage if treatment is delayed. In the case of retinal artery or retinal vein occlusion, there is unfortunately no way to unblock the blood vessel. However, the underlying cause of the blockage can be treated. In about two-thirds of cases, if immediate treatment is sought, vision will improve at least to some degree, whether rapidly or gradually. To learn more about retinal vein and retinal artery occlusions, please contact Retina Associates, P.A. today.